When the new year is coming, the new year holiday becomes the hot topic. No matter where you are preparing to go, and who you are going with. Some of the embarrased occasions may happen. If you go alone, without the selfie stick tripod, u can only selfie with your mobile camera or camera directly, then it may become some mug shots, which you even don’t want to share them to your social media. There is another kind of situation, if you go with your family members or friends. When all of you are in the nice place wanting to shoot a nice photo with you all, no body can help you all, or some one pass by just can’t take the pictures you are satisfied. I believe most of us coming across to this kind of situations from time to time. Before travelling, preparing one selfie stick may help you solve this. Among all the selfie sticks, BlitzWolf’s BS3 selfie stick, maybe the most worthy new product until now in this year. Then let’s see what benefits BlitzWolf’s BS3 selfie stick can bring to you. Compared to most selfie sticks now available on the market, BlitzWolf’s BS3 is the one can be 360 rotated, bringing the 360 full view of the places. Compensating the disadvantage of the selfie sticks which can only taking pictures from 1 angle. 360 rotation can bring you the convenience experience while it is more flexible when you are taking pictures. With the removable blue-tooth remote controller, you can taking pictures without holding the selfie stick. Super easy and quite convenience comparing with the traditional hand holding selfie stick. Trying to image, if you only has the hand holding selfie stick when you travel alone, after you go back, and checking the pictures shooting during your journey, it is just a kind of pity that all the pictures are the mug shot. This can avoid the embarrassed mug shot showing along your whole journey usefully. Also bring you more choice of scenes during your shooting period. Triangle is the most stable shape in this world. Then as the same theory, three tents can also bring you the most stable experience when using the selfie stick’s tripod function. After taking off the removable blue-tooth remote controller, just using the selfie stick to hold your mobile phone within the blue-tooth signal range, then open the three tents tripod, standing the tripod on the flat place, choosing the right version of taking pictures, and also the right scene you would like to show on the screen. Compared with the hand holding one, with the three tents, helping you getting more satisfied pictures and videos in a more stable mode. These three functional are the most attractive function which make BlitzWolf’s BS3 selfie stick tripod, one of the best selfie stick you can’t miss this year’s holiday traveling. Besides these three functional points, the extend length of this selfie stick can be between 16.5-60 cm, however, the weight of it is only 148g, less than 150g, making your luggage light and make more room for your cloth during travel. 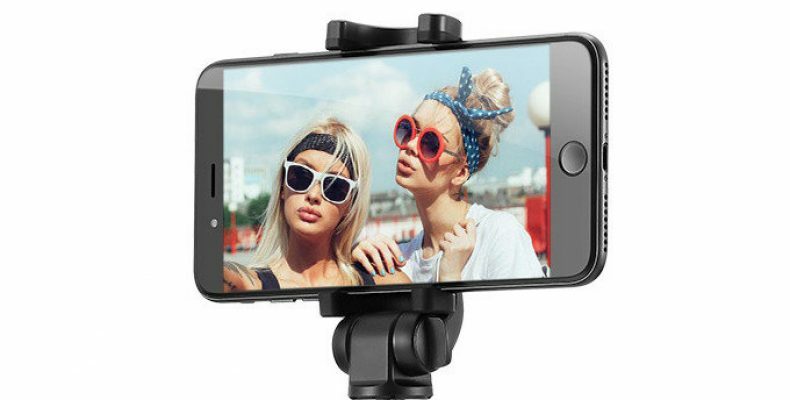 Now you can get this selfie stick on all the online store, ranging from Amazon、Banggood.com、Aliexpress、Ebay to Wish. 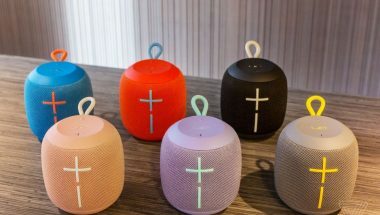 Feel free to get one for the coming holiday. BlitzWolf is an international brand, focusing on simplify your life, and producing more high quality products and bring you the excellent products experience. BlitzWolf has a wide product range including adapter, cable, fast charger, speaker, power bank, selfie stick and so on.